Small World Realms includes scores of puzzle-like geomorphic Terrain regions that are assembled into variously sized and shaped board maps. 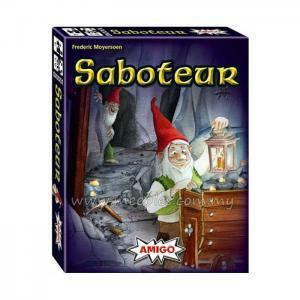 Map designs are based on any of the 12 preset Scenarios created by the game's designer, Philippe Keyaerts. 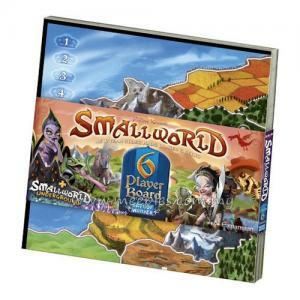 Players can also create their own maps and scenarios using the components included. 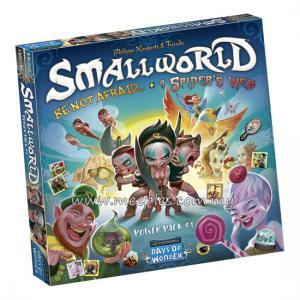 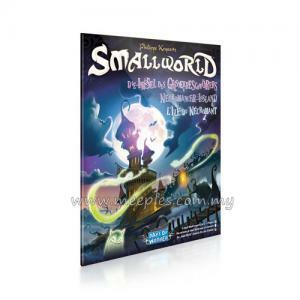 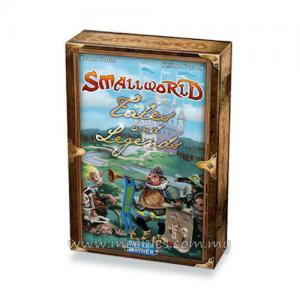 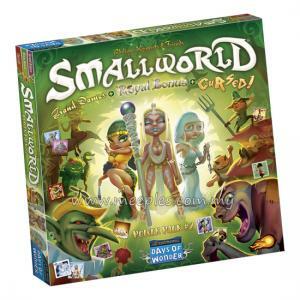 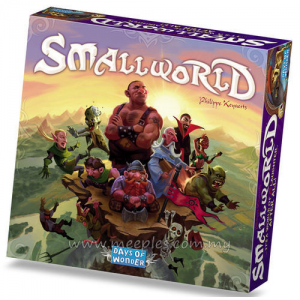 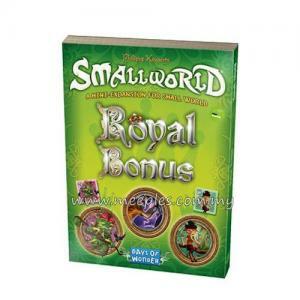 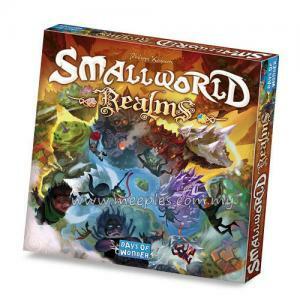 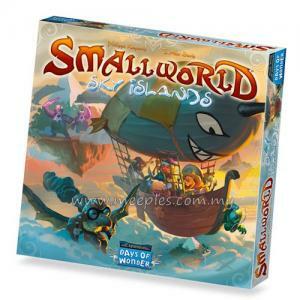 Small World Realms can be used with either of the series' base games: Small World or Small World Underground. 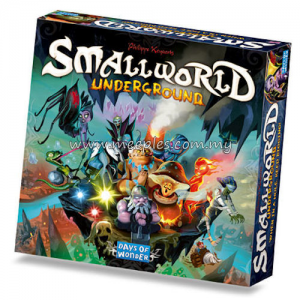 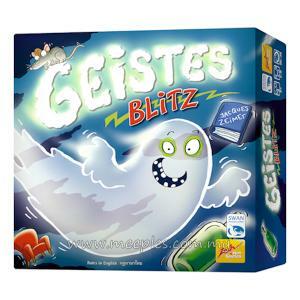 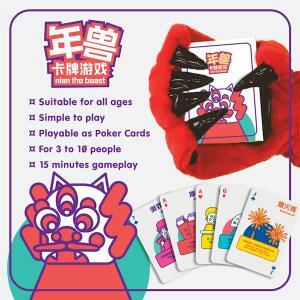 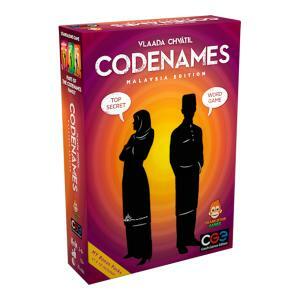 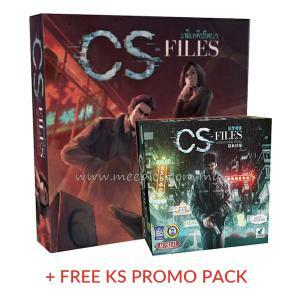 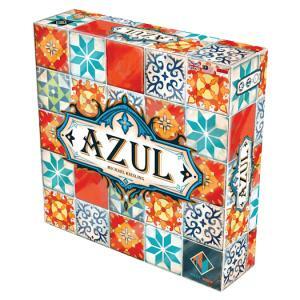 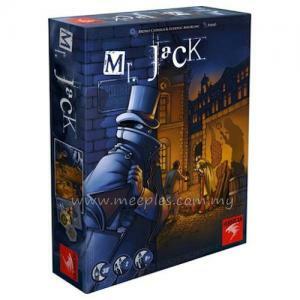 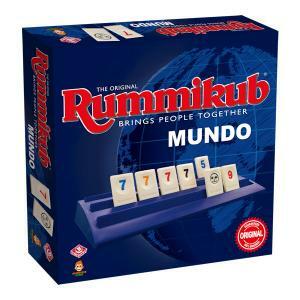 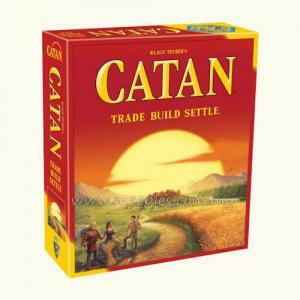 To accomplish this, the tiles are two-sided with one side for the base game and the other for the underground version. 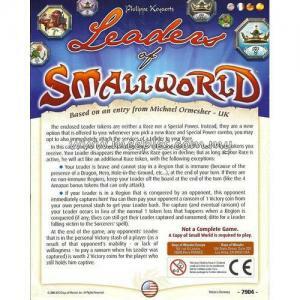 *NOTE* This is not the full game, Small World or Small World Underground is required for play.